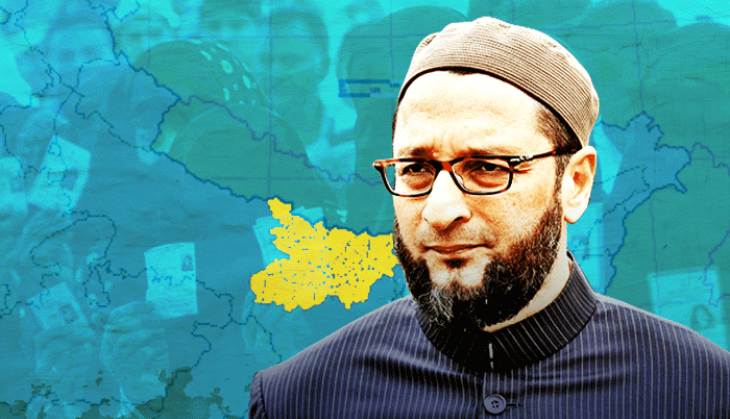 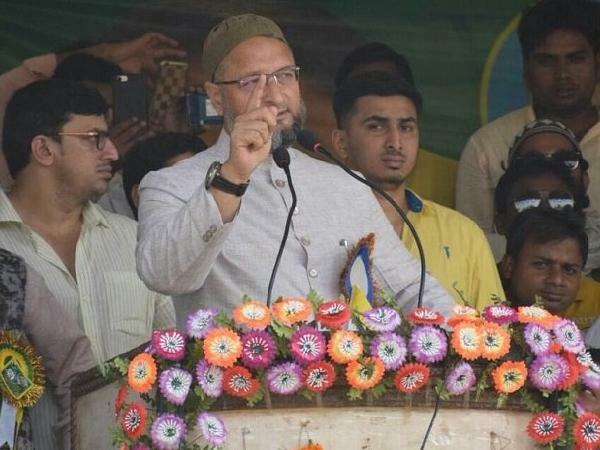 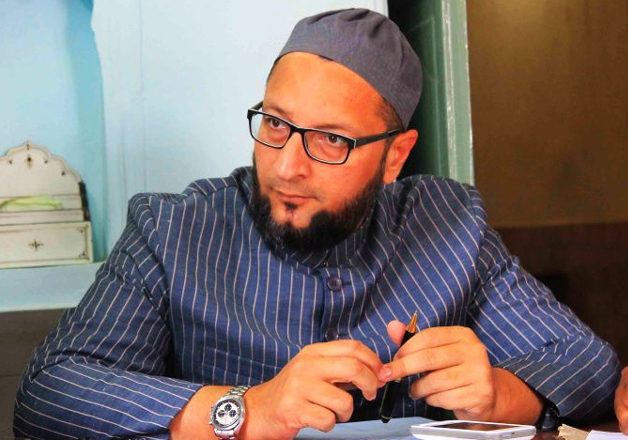 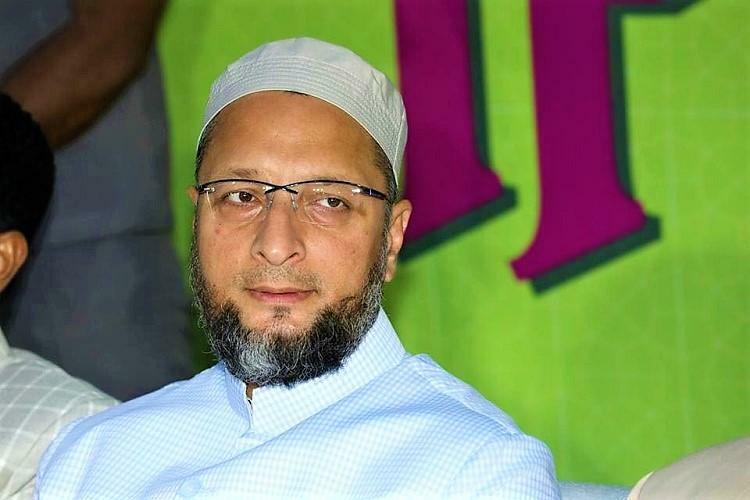 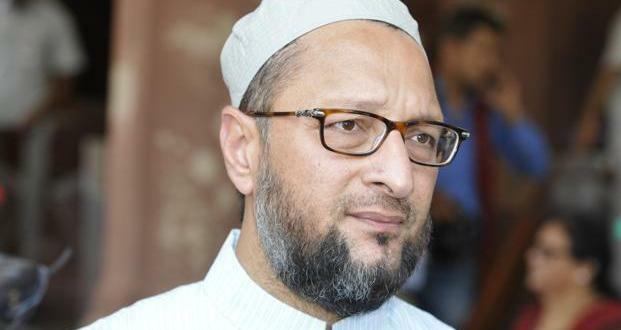 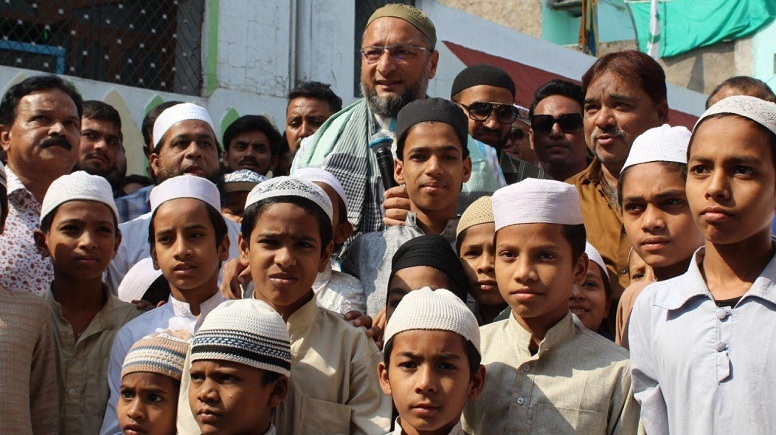 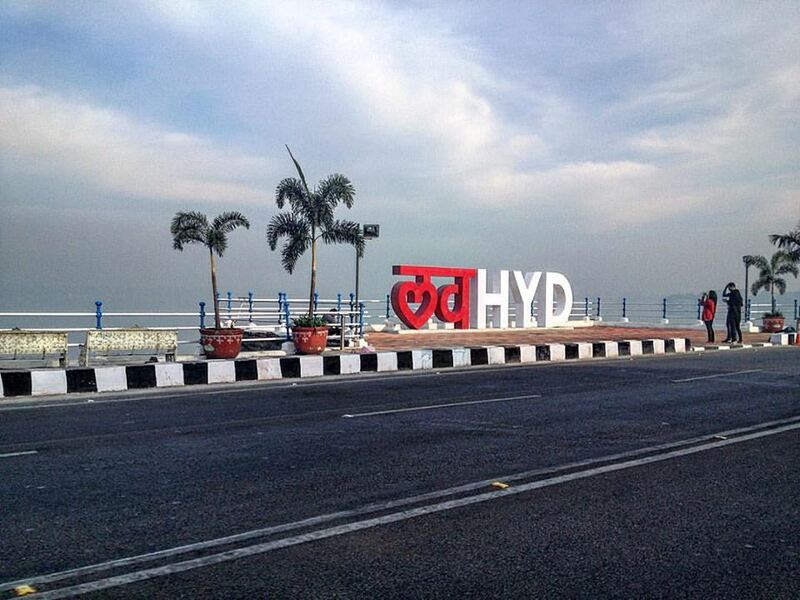 Asaduddin Owaisi hits out at Adityanath's 'Nizam' barb, says Indian by choice. 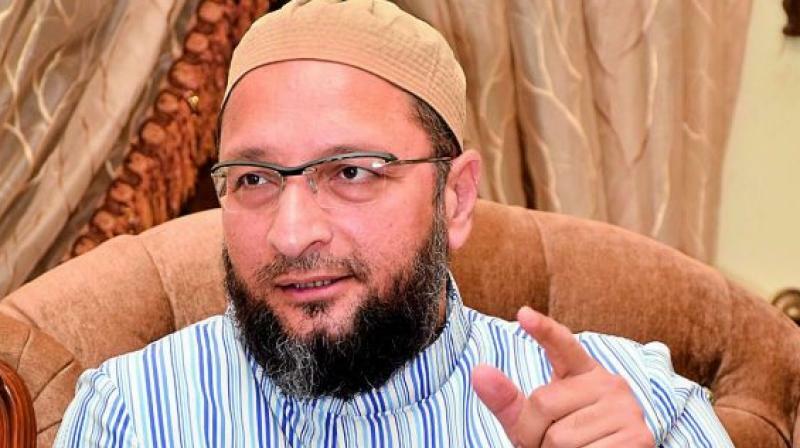 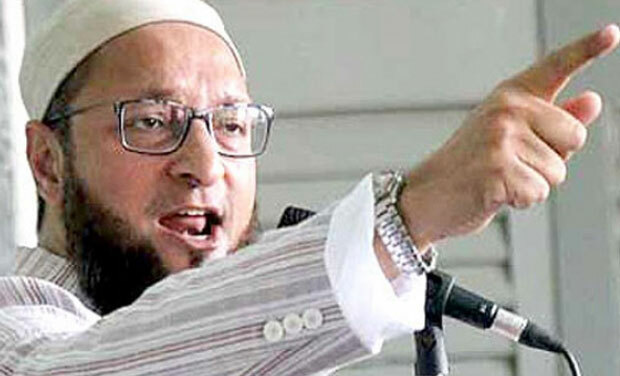 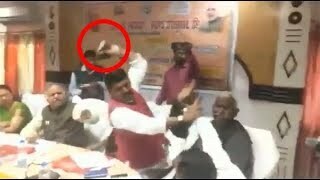 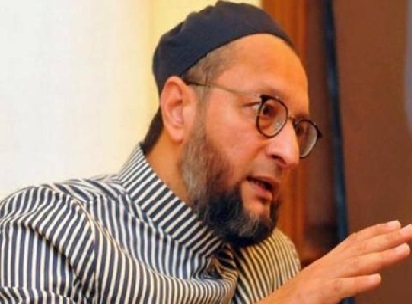 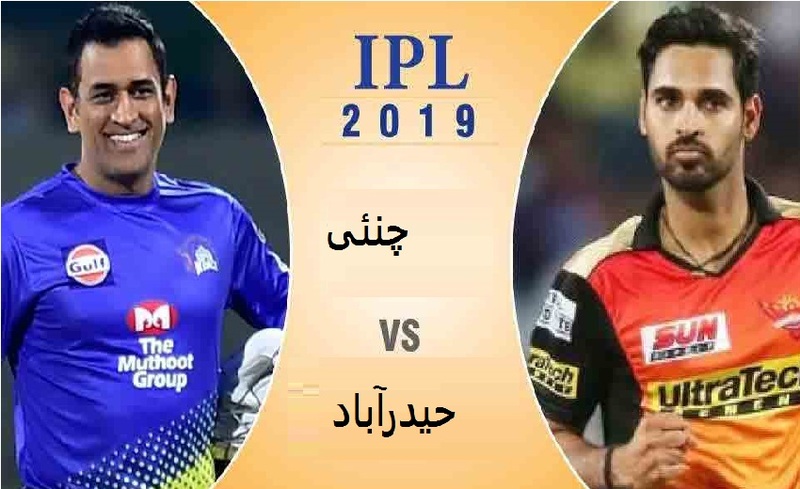 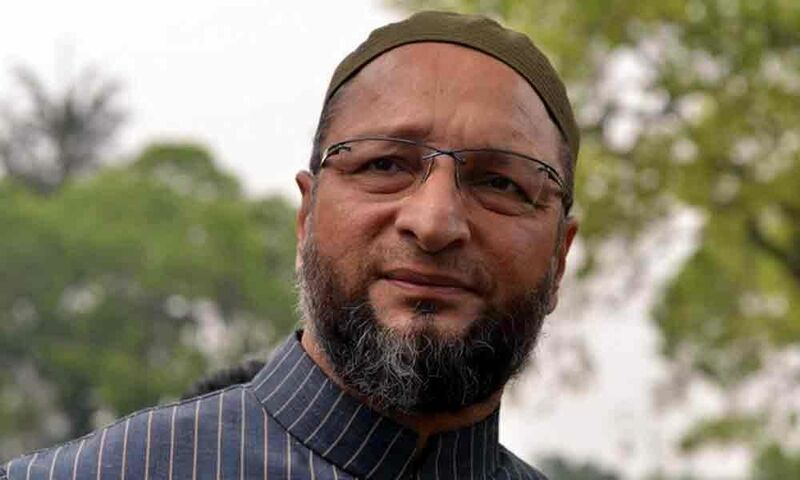 AIMIM president Asaduddin Owaisi on Wednesday lashed out at Uttar Pradesh Chief Minister Yogi Adityanath again over his "Nizam" barb at him, saying Indian Muslims had rejected Muhammad Ali Jinnah's two-nation theory and he is a citizen of this country "by choice". 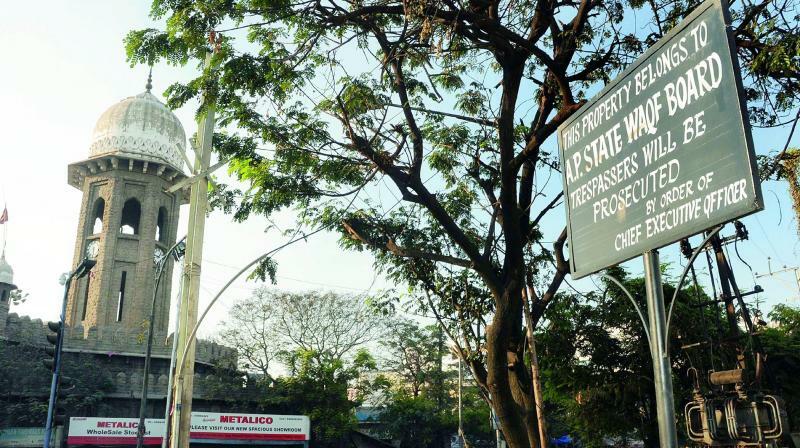 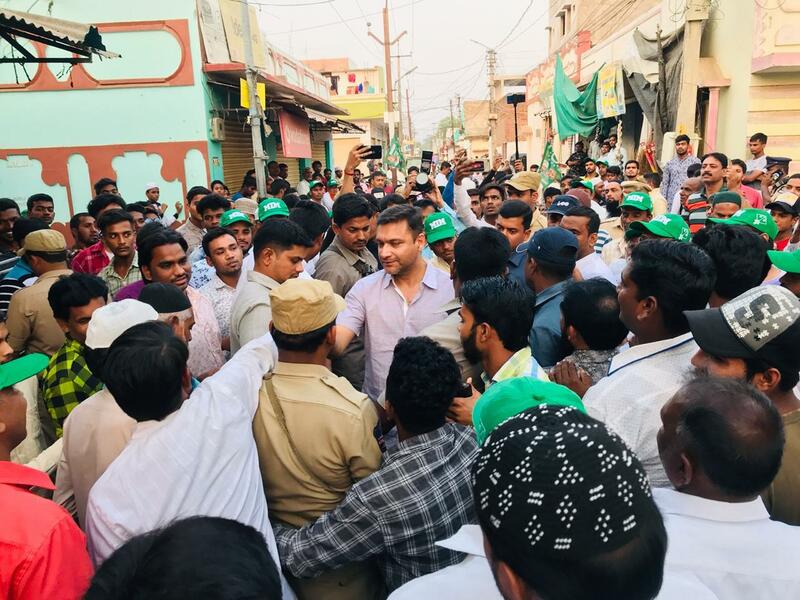 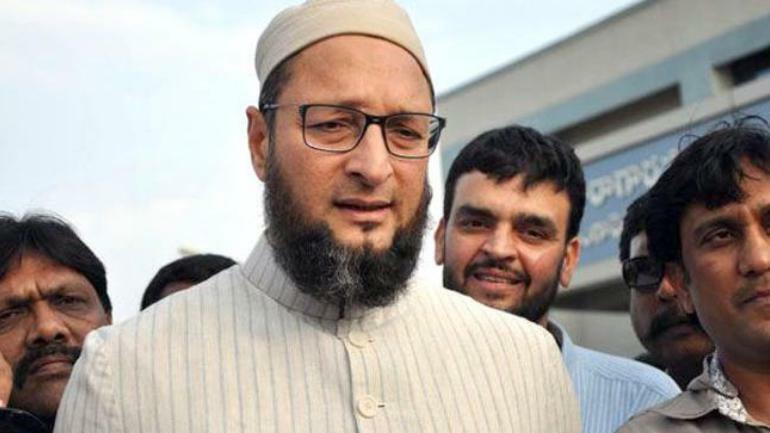 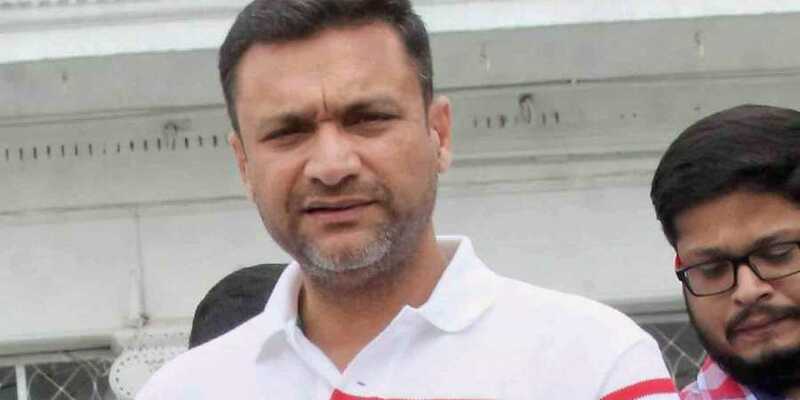 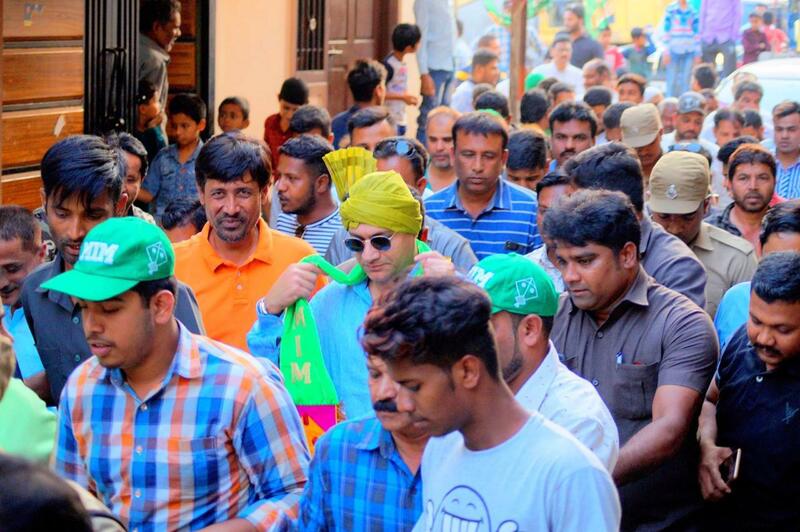 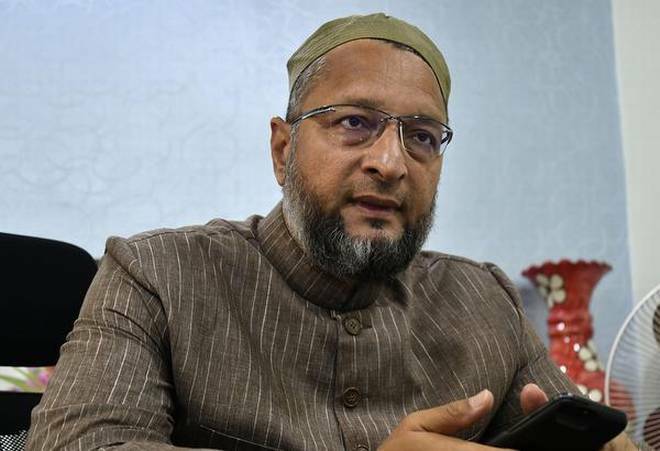 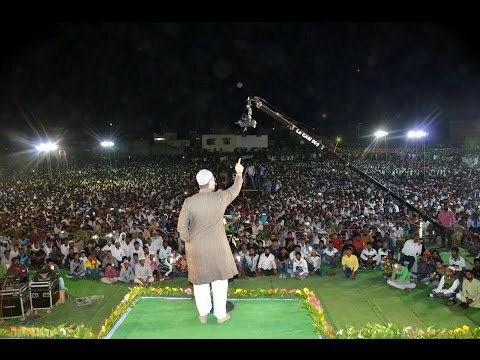 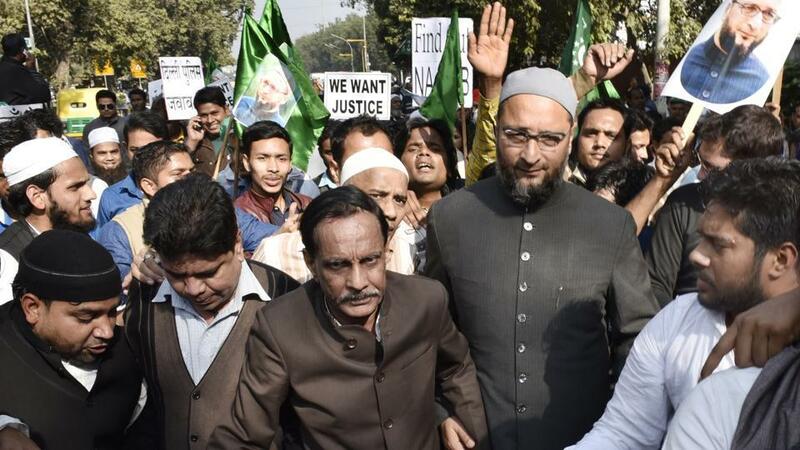 "I am number one citizen of India, an equal citizen and I am not a tenant," Owaisi told reporters at Hyderabad Press Club.Unlike Yogi, he said, he is an Indian "by choice". 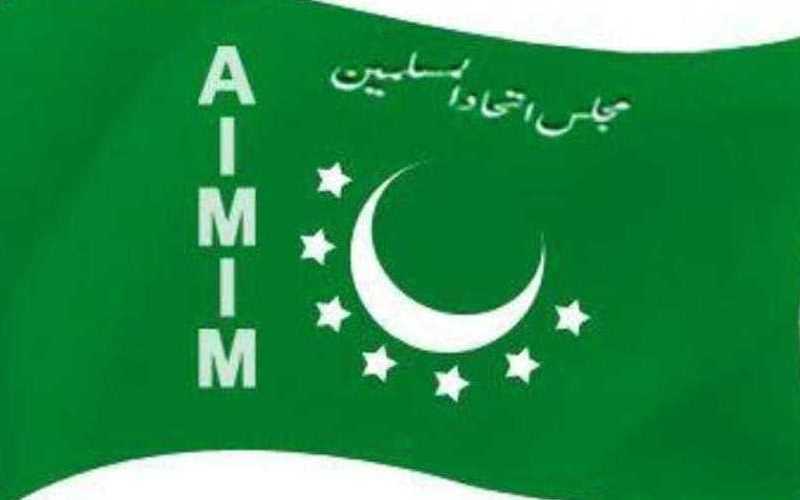 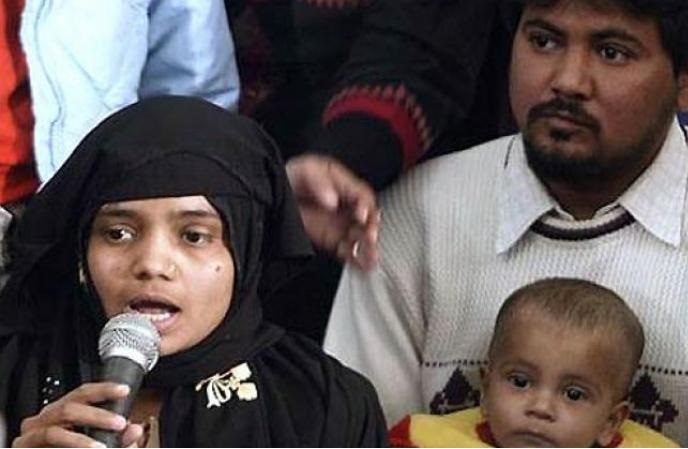 "We (Indian Muslims) rejected Jinnah's theory. 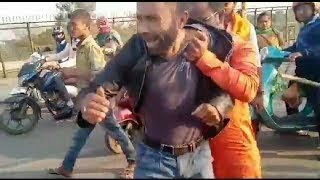 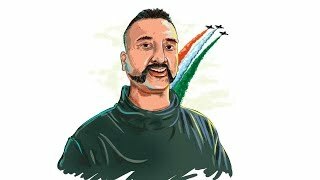 We always accept that India is our homeland. 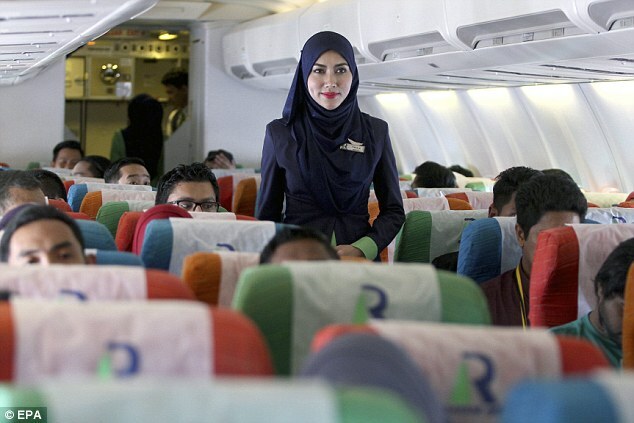 You cannot treat us as second-class citizens. 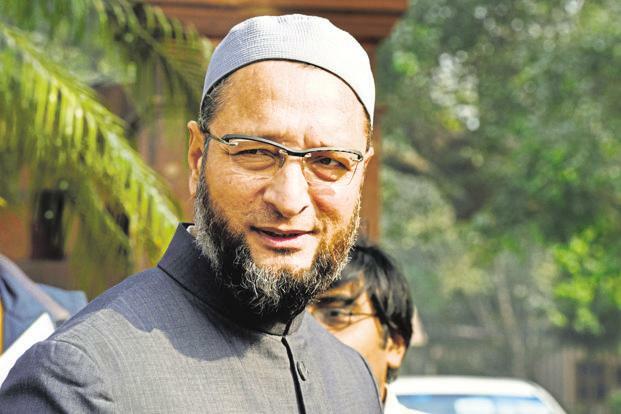 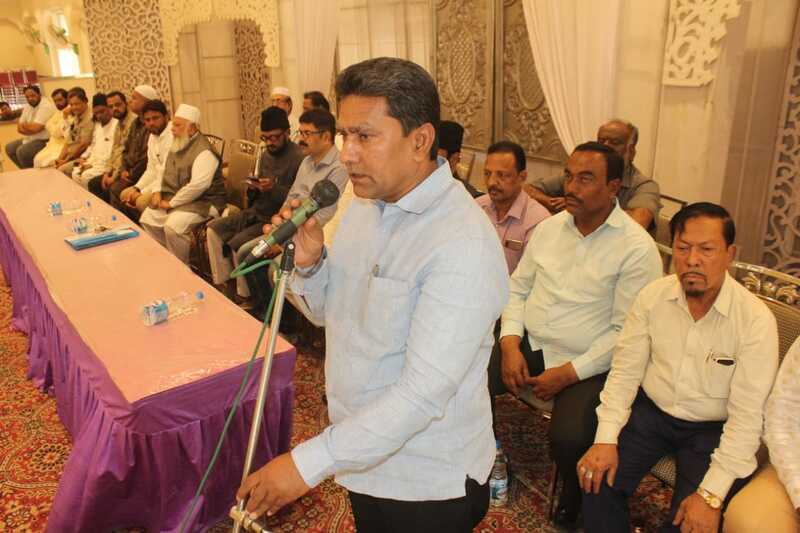 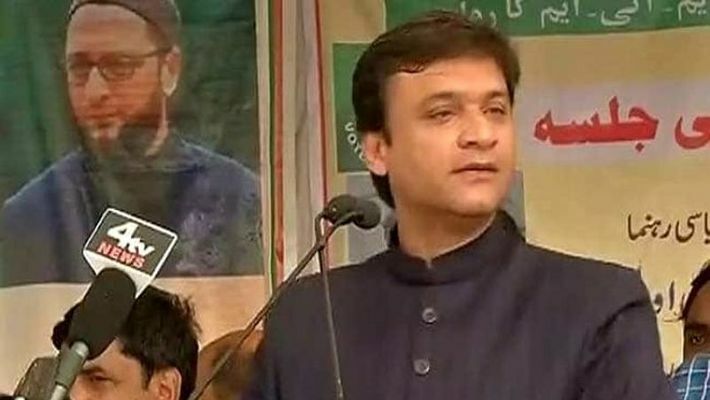 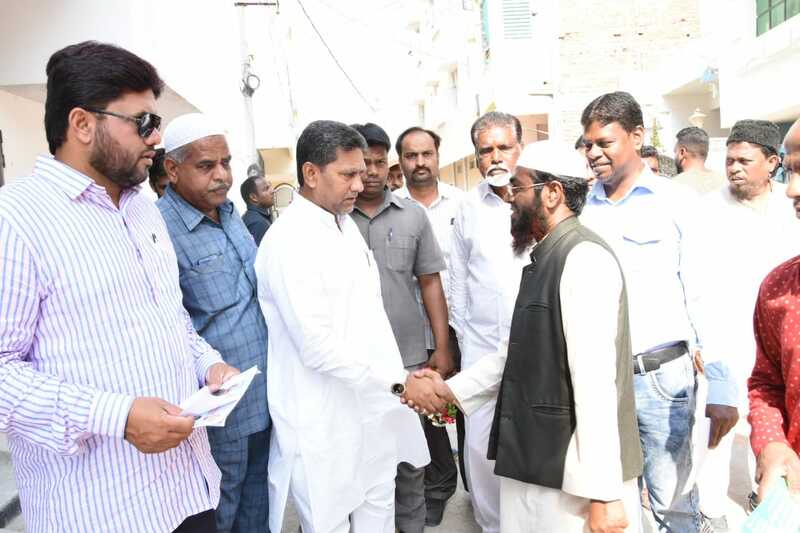 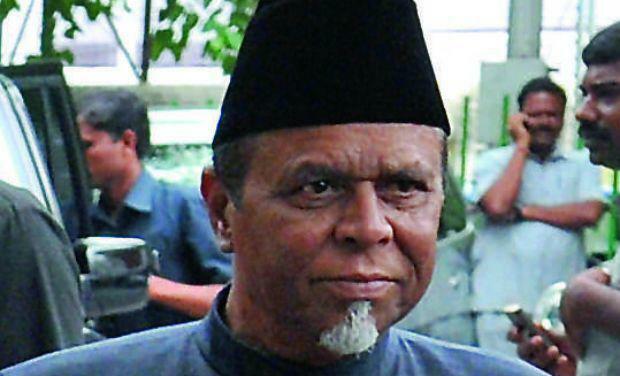 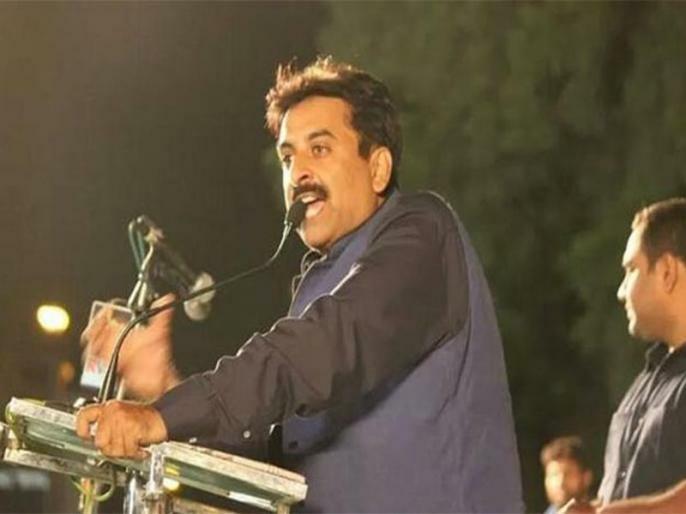 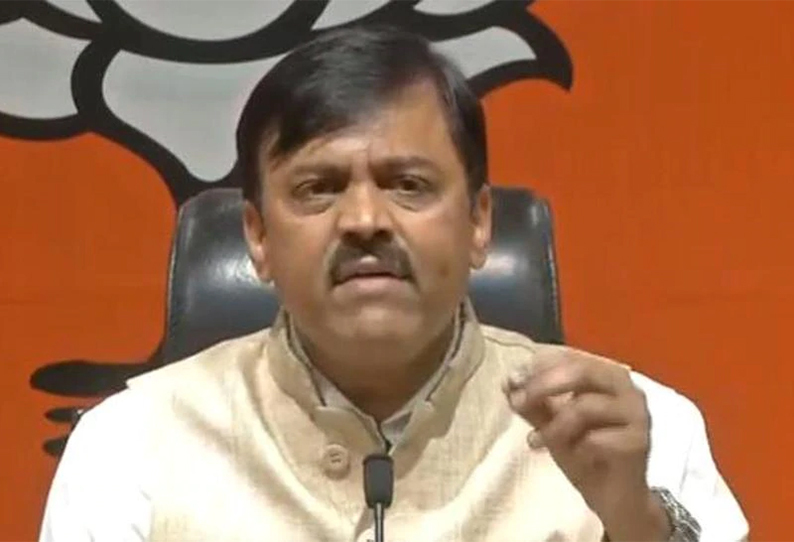 The BJP's ideology is to treat Muslims not as equal citizens but as unequal citizens," the AIMIM chief said. 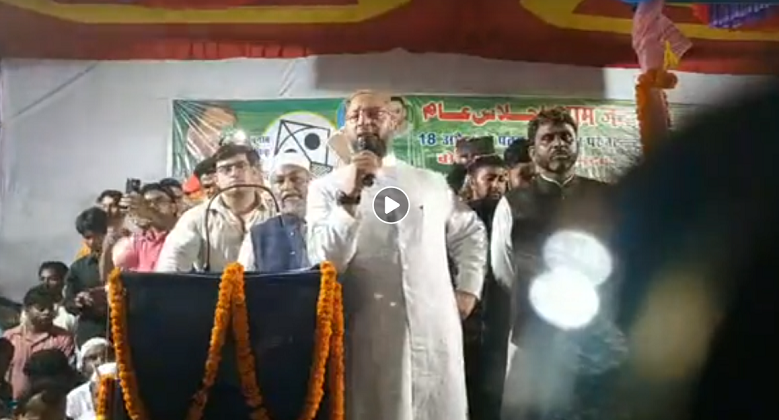 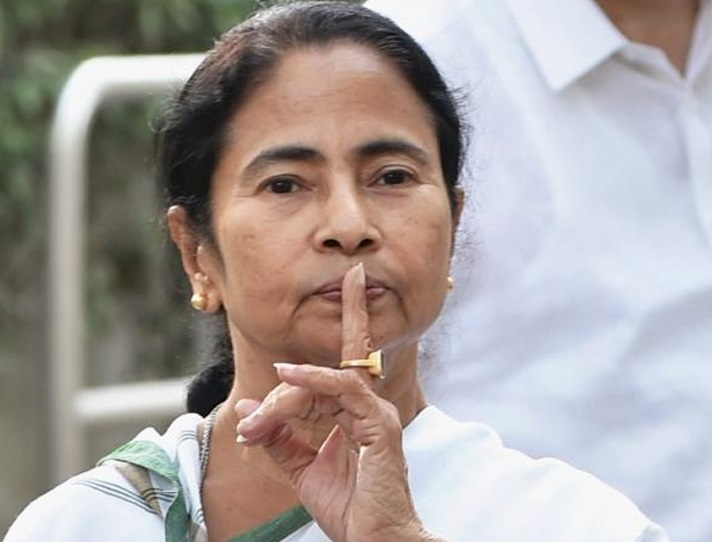 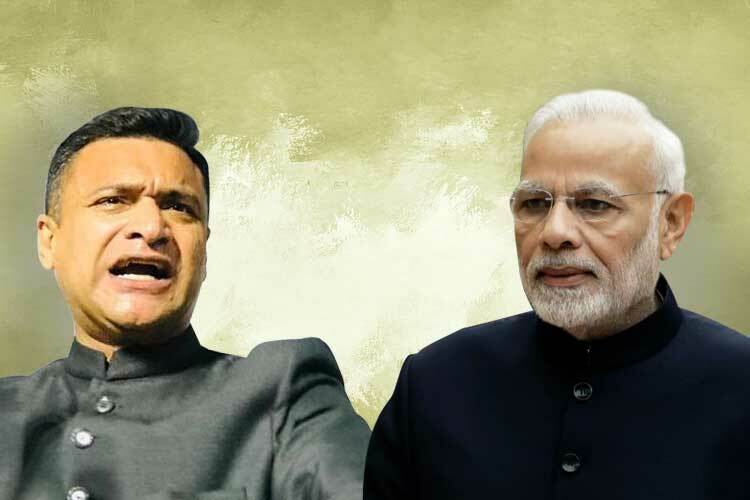 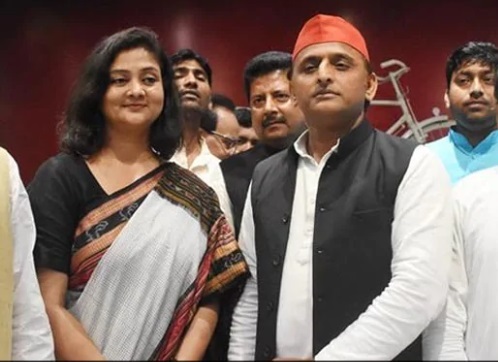 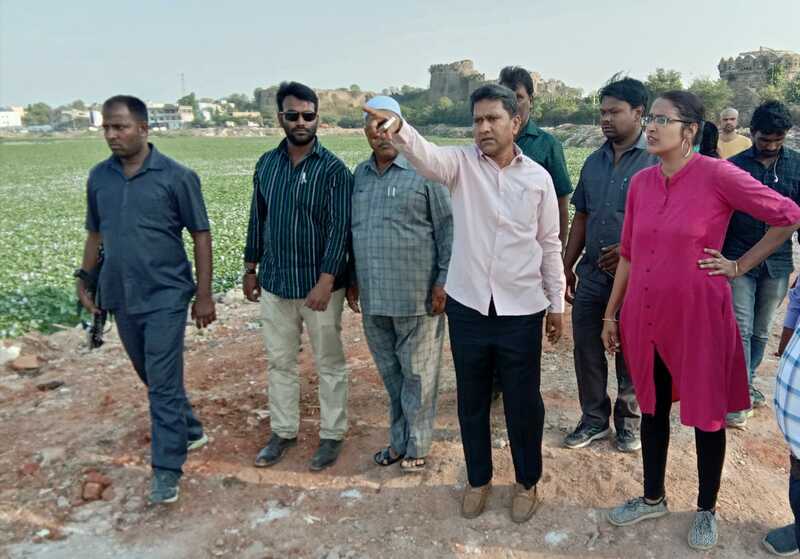 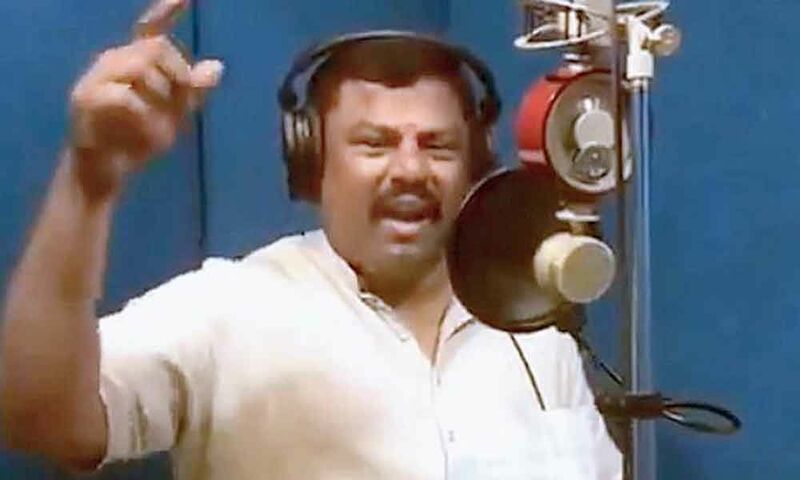 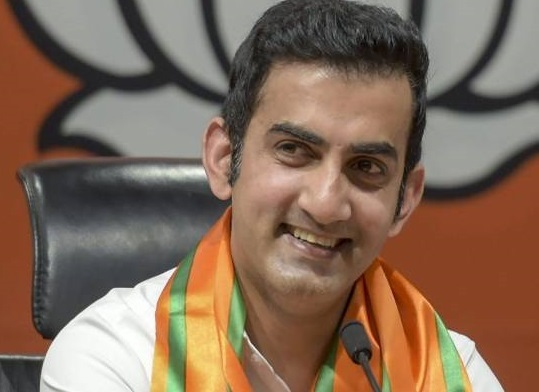 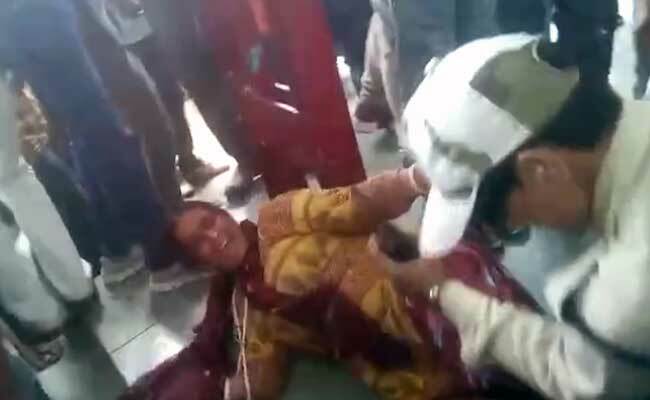 Addressing a poll rally here, he had also said Adityanath was speaking the language of Prime Minister Narendra Modi and the BJP and that he was ignorant about history.